Forty Winks Latex Mattress Store Swan Hill VIC. 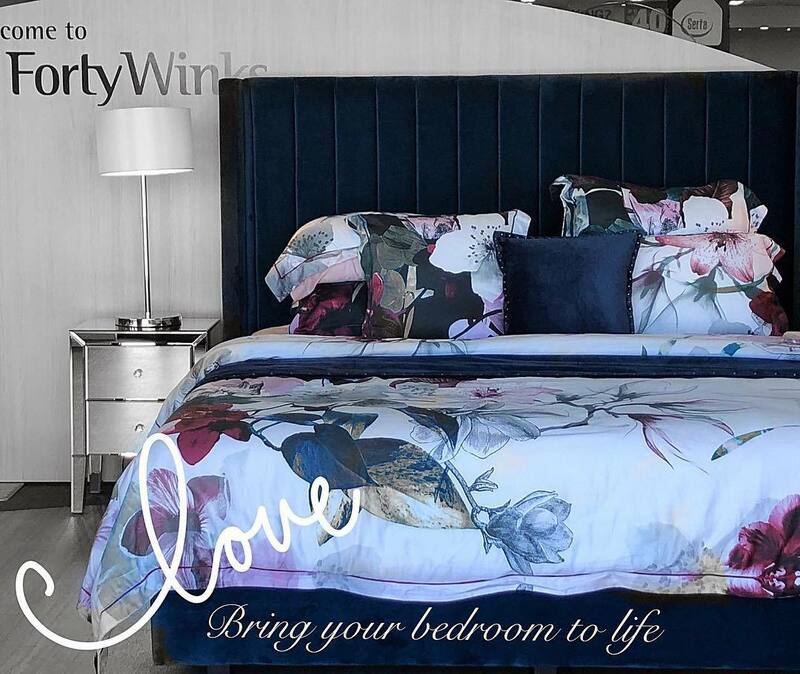 Forty Winks is extremely proud to be able to say that they are fully Australian owned and operated. They also pride themselves in supporting local manufactures and communities by doing so. The whole brand is run by dozens of highly passionate retailers who share the same philosophy with Forty Winks. 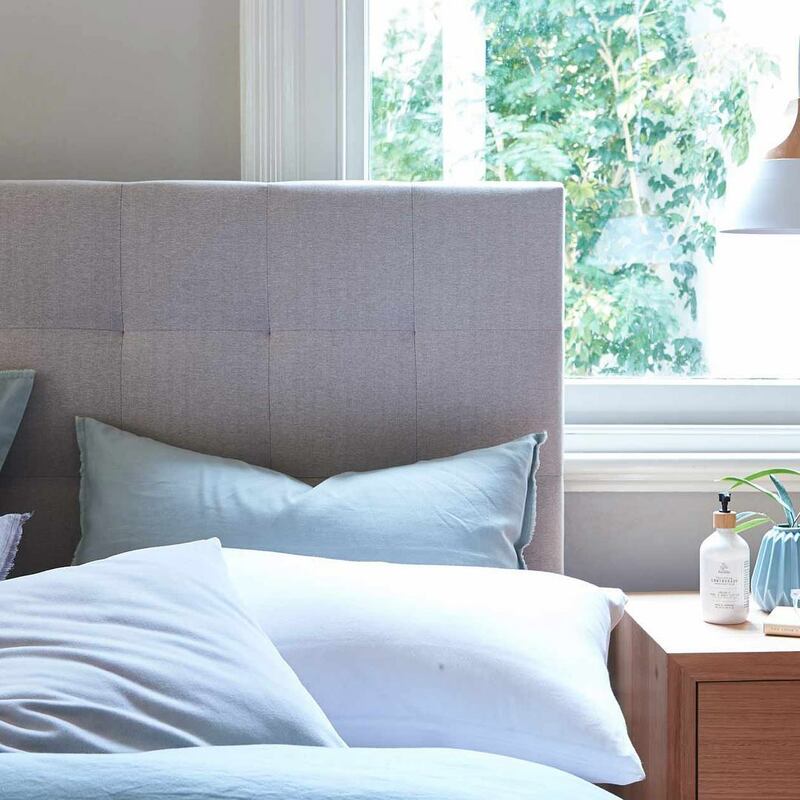 This is what made them become one of the leading mattress and bedding brands in Australia. Today, they have over 100 retailer stores across the continent. They also continue to spread rapidly as more and more stores continue to open throughout Australia. They also have the widest product range imaginable. Of course, they only provide products which are made by the highest quality brands. This is how they have been operating for over 30 years and it is also something that will never change. After so many years of being in the industry, the brand can call itself truly experienced in the market. They are sleep experts, and no longer just bedding and mattress retailers. The success of Forty Winks is due to the confidence which the customers have in them. This is what the CEO of Forty Winks, Mr. David Edwards, said earlier in April when he announced the 100th Forty Winks retailer which opened its doors in Chatswood Sydney. Customers believe in their brand, as well as in the highly experienced sales team. After all, the many years has given them expertise which is unsurpassed. This is also why they offer latex mattresses, latex mattress toppers and latex pillows with Vita Talalay inside. The latex mattresses from A.H. Beard are those which have Vita Talalay inside at Forty Winks. Their latex mattresses are made of pure nature without any chemicals or other synthetic materials. It is important to understand that you spend an average of 8 hours per day on a mattress. This is why a latex mattress is so important: because you spend a third of your life on it!